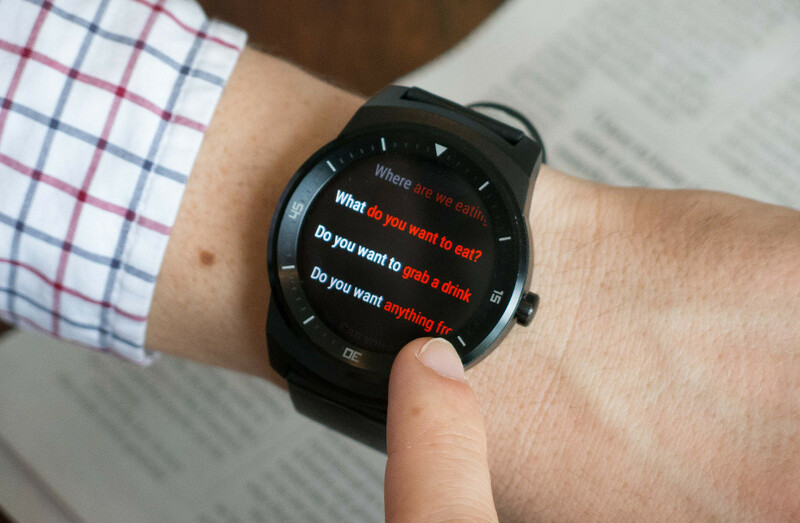 Like the idea of being able to send messages through an Android Wear device without having to pull out your phone? OK, that’s good because that’s one of the platform’s best features. But what about those times where you don’t want to use your voice to dictate those messages or attempt to type on one of those horrifyingly bad smartwatch keyboards? Well, you could use Coffee, an SMS app for Android Wear that has hundreds of pre-loaded messages for you to send to contacts. According to the Coffee team, all it takes is a few swipes to navigate through those hundreds of messages, which is probably good because browsing even a dozen message types on a watch sounds painful. Also, a simple flick of the wrist can launch Coffee, so that you can send a quick message. You can even customize your own messages and vibrations depending on contacts. The app is free on Google Play. If you own an Android Wear device, feel free to give it a shot.